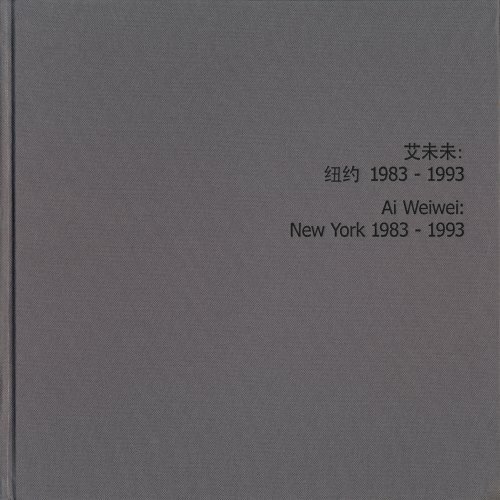 This selection of 227 photographs taken by Ai Weiwei (born 1957) during his early years living on New York City’s Lower East Side between 1983 and 1993, provides invaluable insights into the formative years of China’s most celebrated and controversial contemporary artist. The photographs document Ai Weiwei’s own development as an artist and public figure in New York, as well as the transformation of the East Village from a desolate scene of urban blight into a desirable residential neighborhood, also capturing along the way significant events such as the Tompkins Square Park riots and the AIDS epidemic. Over four years in preparation, and published here for the first time, these photographs are edited and digitized from a massive trove of more than 10,000 photographs from Ai Weiwei’s New York years, and collectively constitute a visual autobiography of this formative period in his life.